162 Oak Leaf Drive Reidsville, NC. | MLS# 902954 | Greensboro Real Estate | Kriegsman & Associates Inc.
New construction located on .92 acres in Bethany School District. 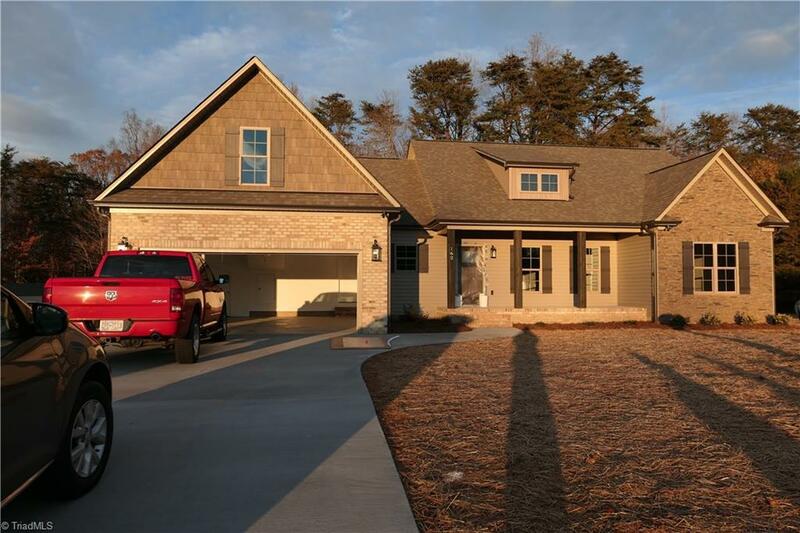 Features include Brick/vinyl construction, granite counter tops in kitchen and baths, coffered ceiling in great room, hardwood floors in main living area, gas logs, bonus room with separate heating/cooling system. No HOA dues. Tax value for lot only.